The crew returns joined by special guest Jesse, aka JLS Comics! Brant, Jay and Jesse discuss Incredibles 2 for the duration of the show this week! 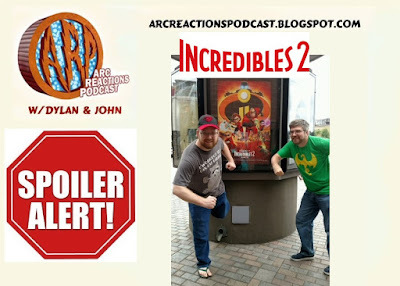 Listen for the blooper at the end, and check out an exclusive preshow on Patreon!